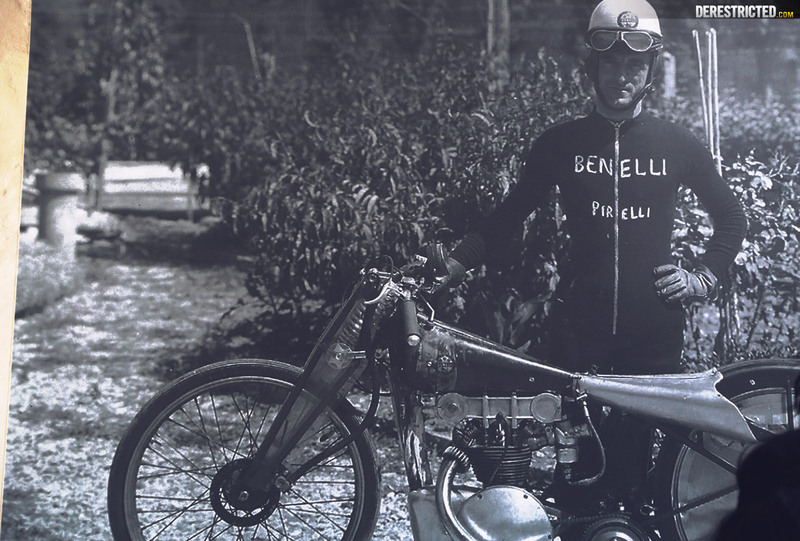 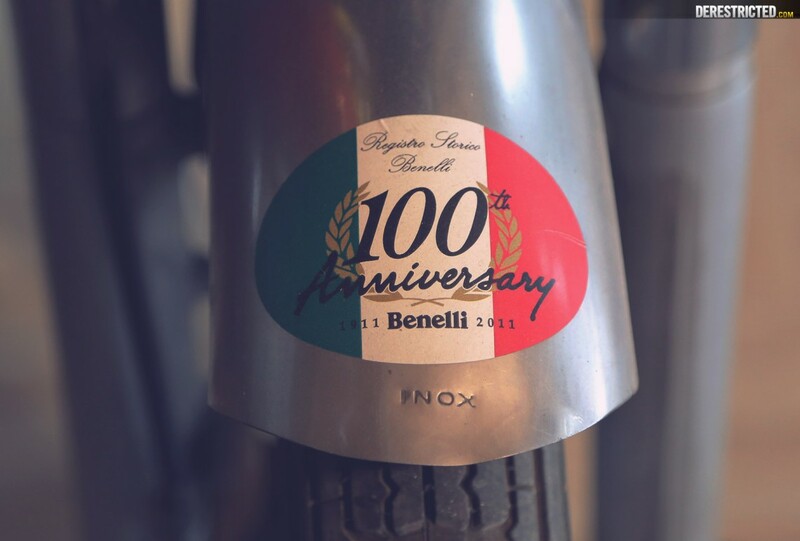 Benelli was established in Pesaro, Italy in 1911. 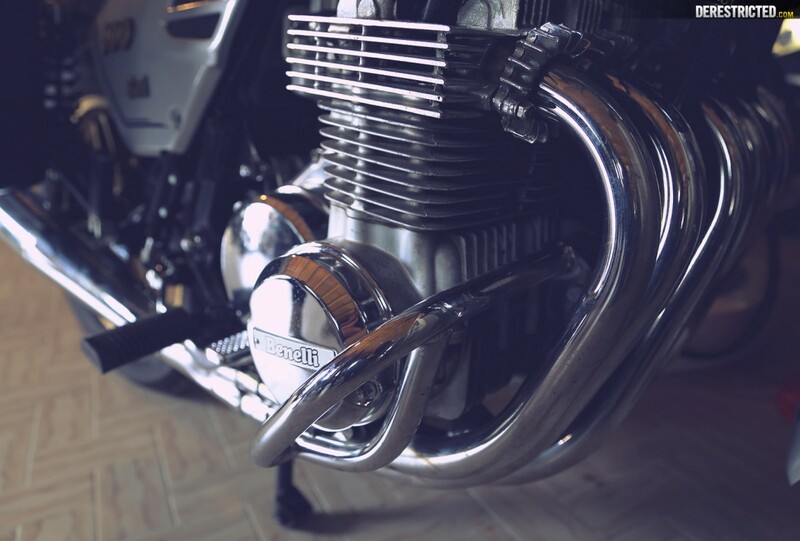 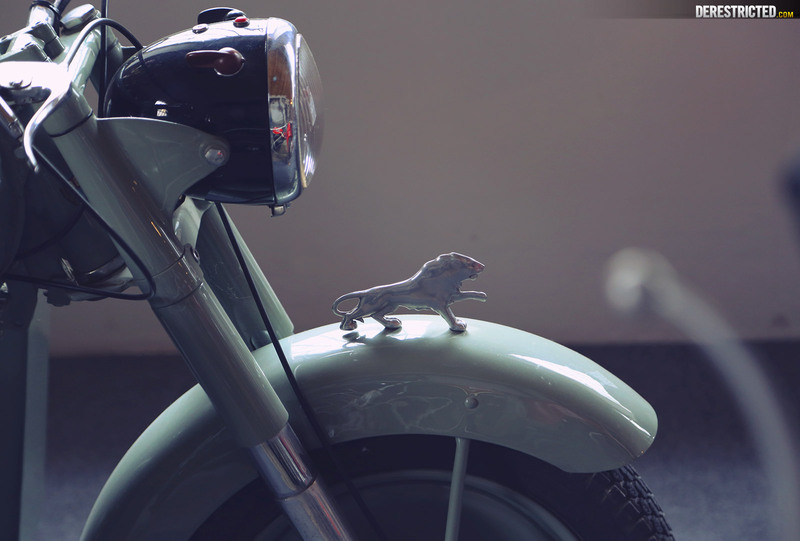 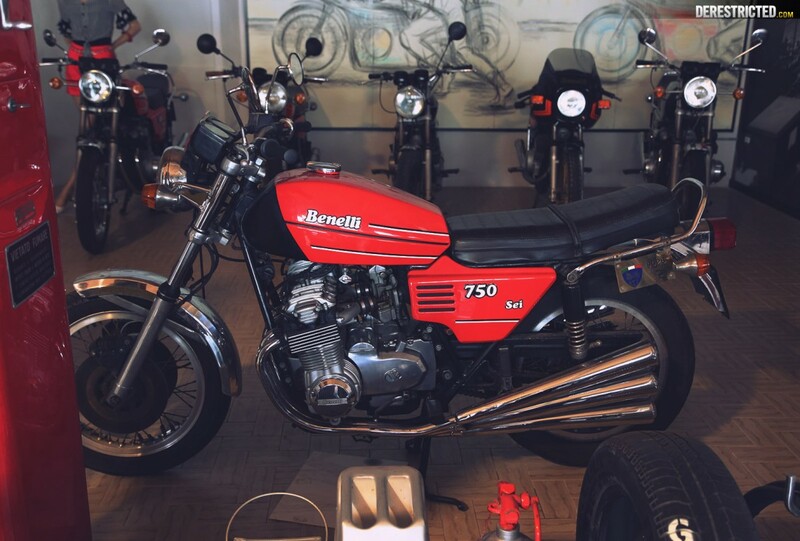 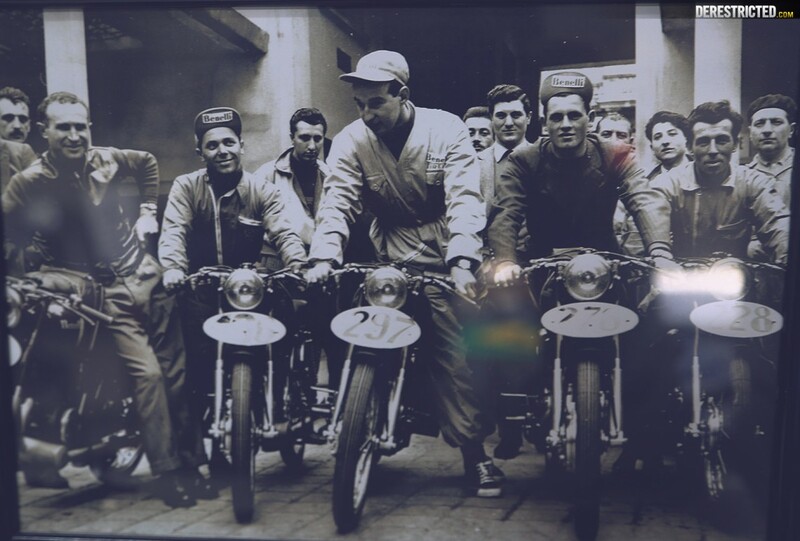 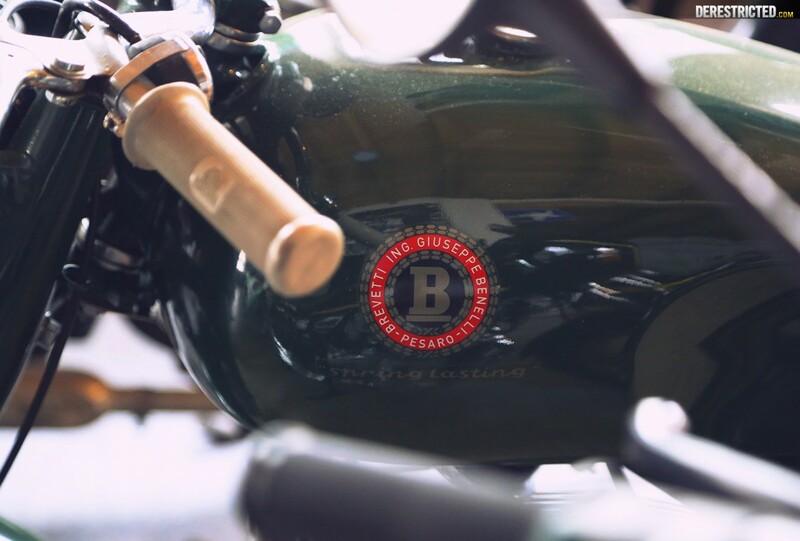 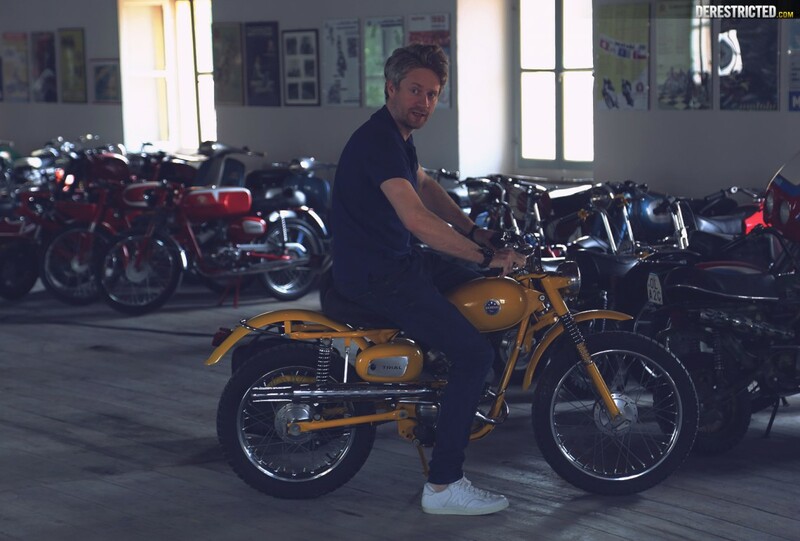 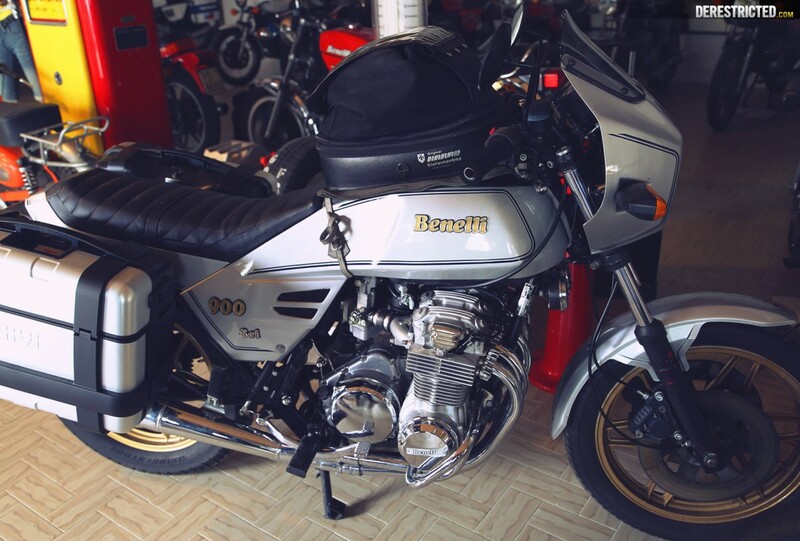 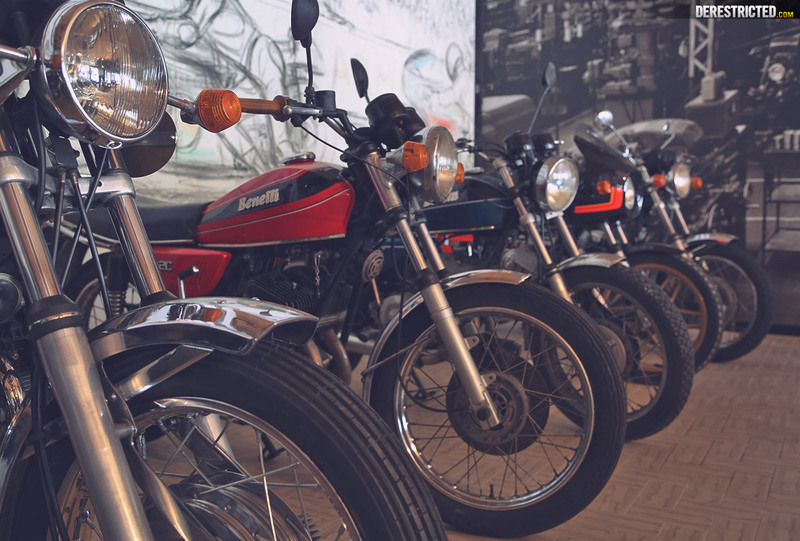 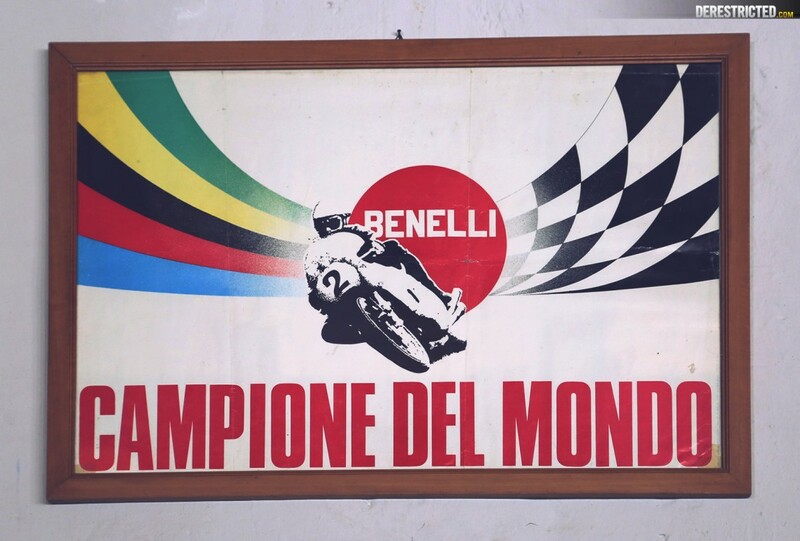 It is one of the oldest Italian motorcycle manufacturers and the oldest of all European motorcycle factories still in operation. 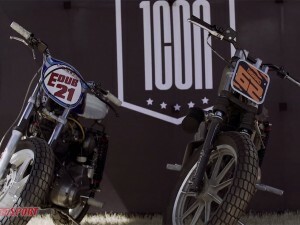 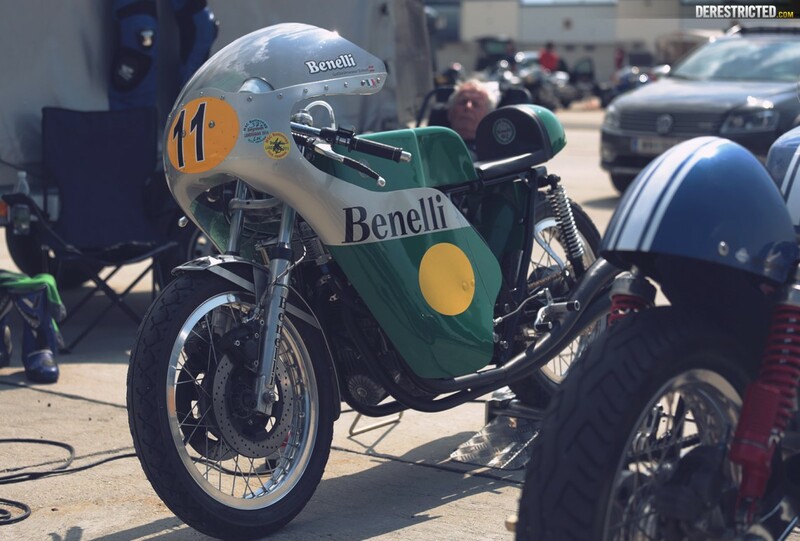 They won the Isle of Man TT Tourist trophy in the 250cc class 3 times, as well as the MotoGP World Championship 3 times, also in the 250 cc class. 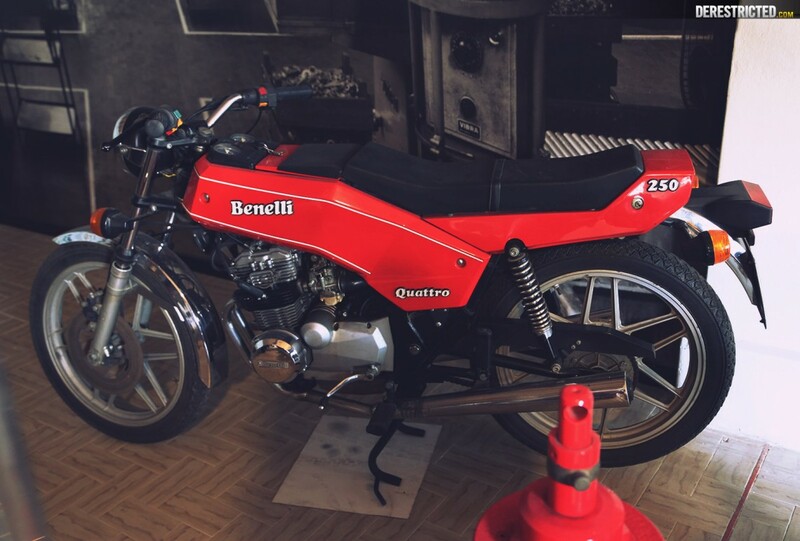 Despite now being owned by the Qianjiang Motor group, one of the largest Motorcycle companies in the world, Benelli Q.J. 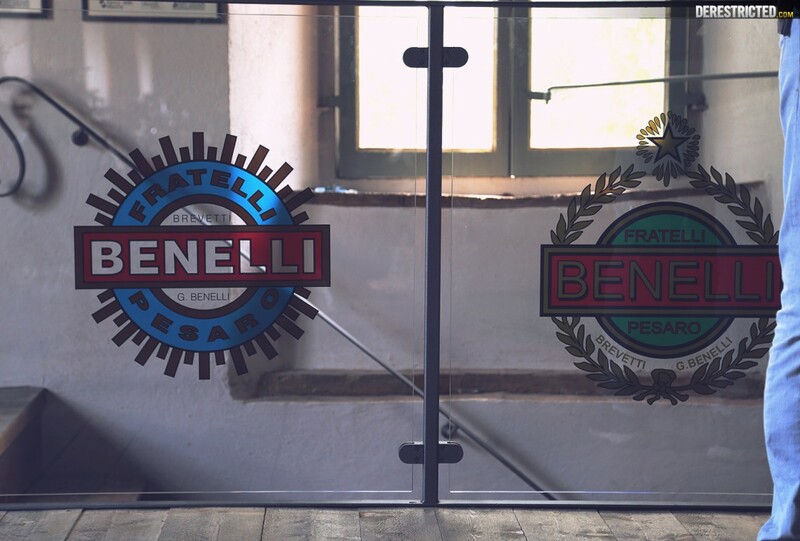 is still located in Pesaro, with the same workforce in the same premises as previous proprietor Benelli S.p.A. 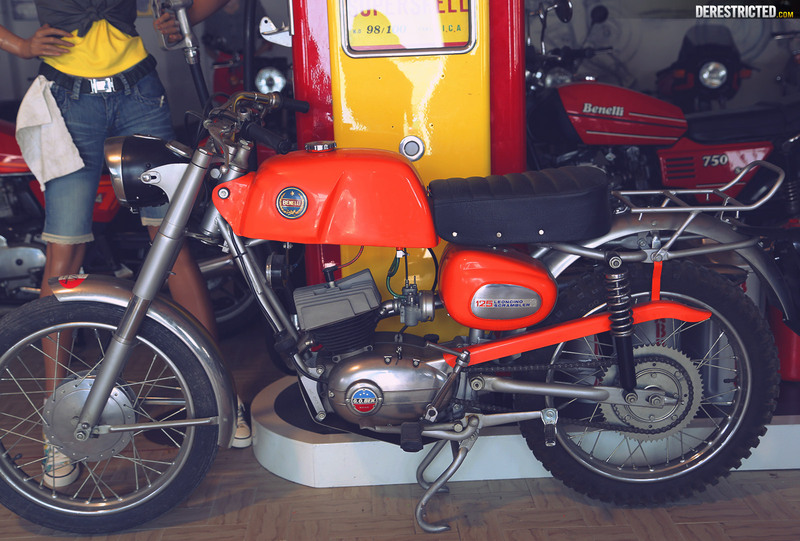 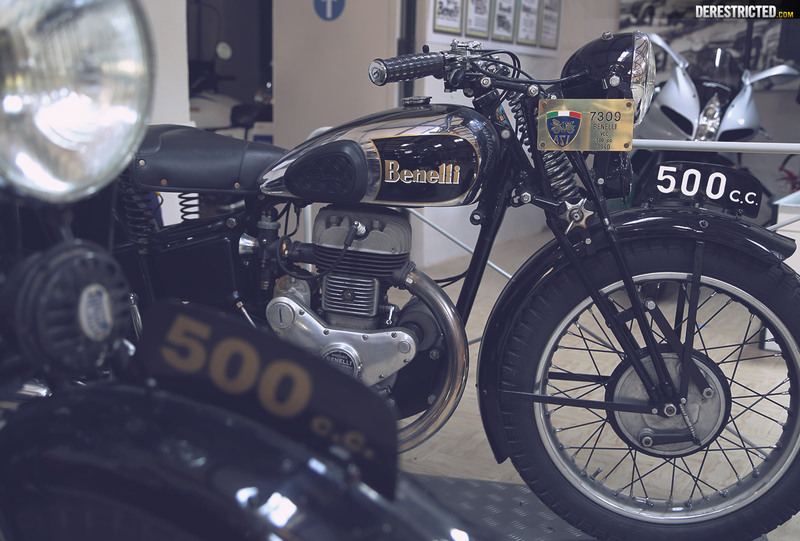 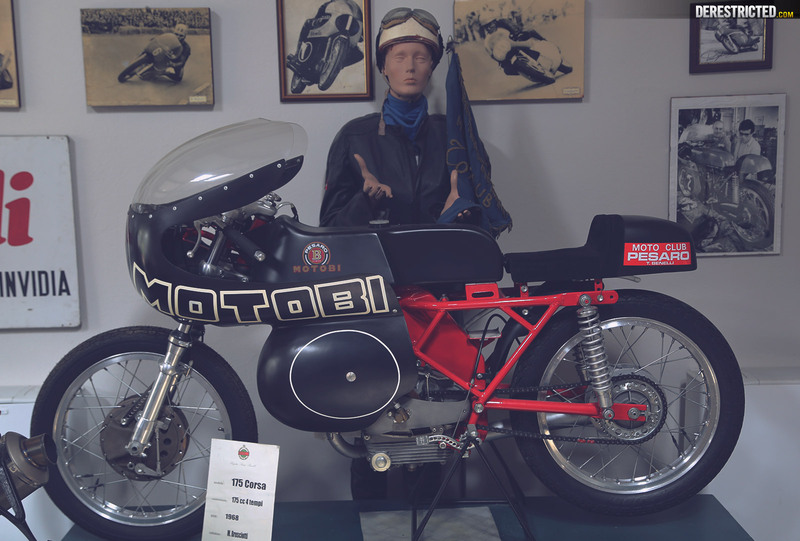 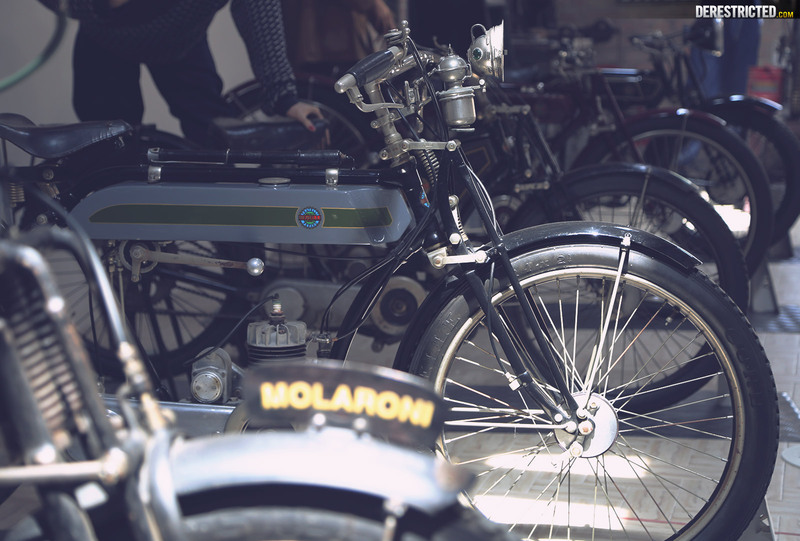 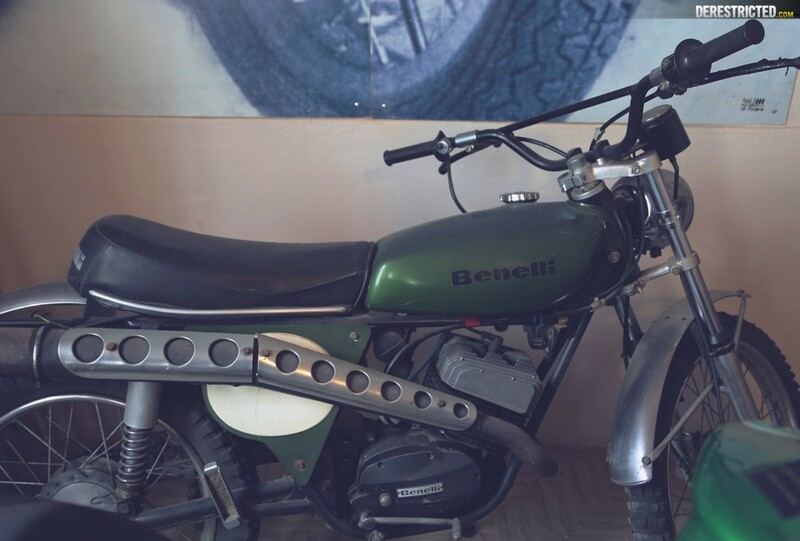 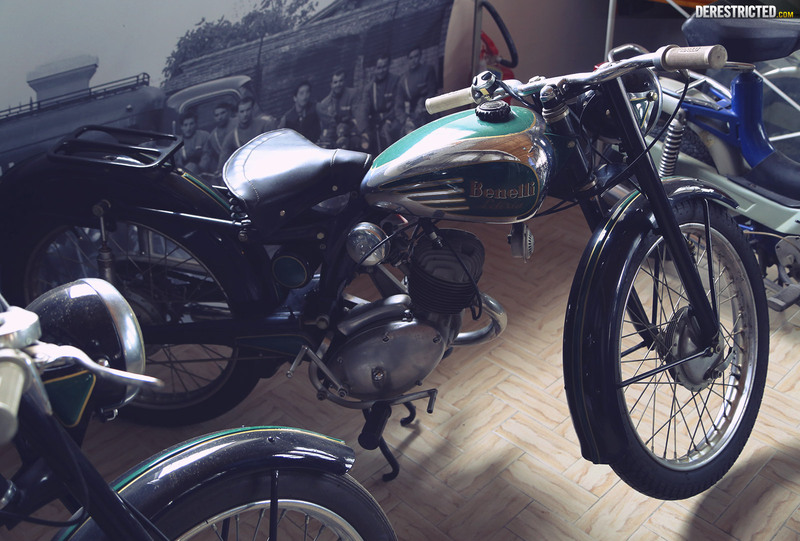 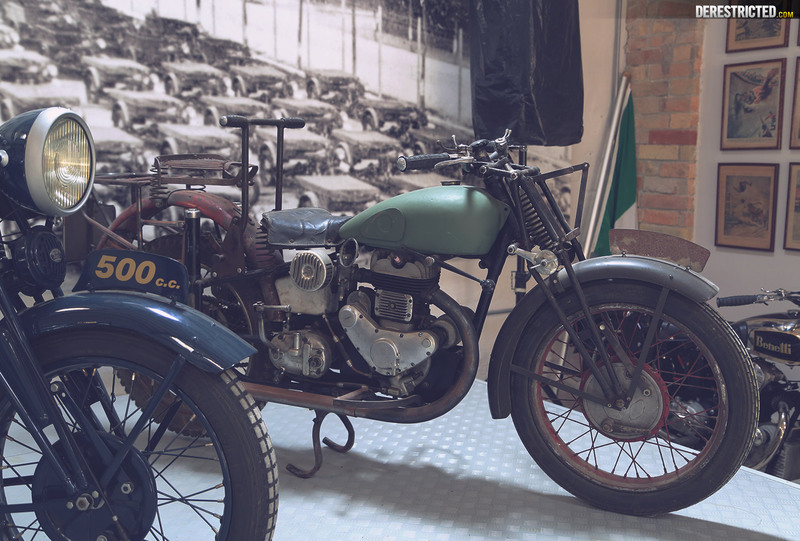 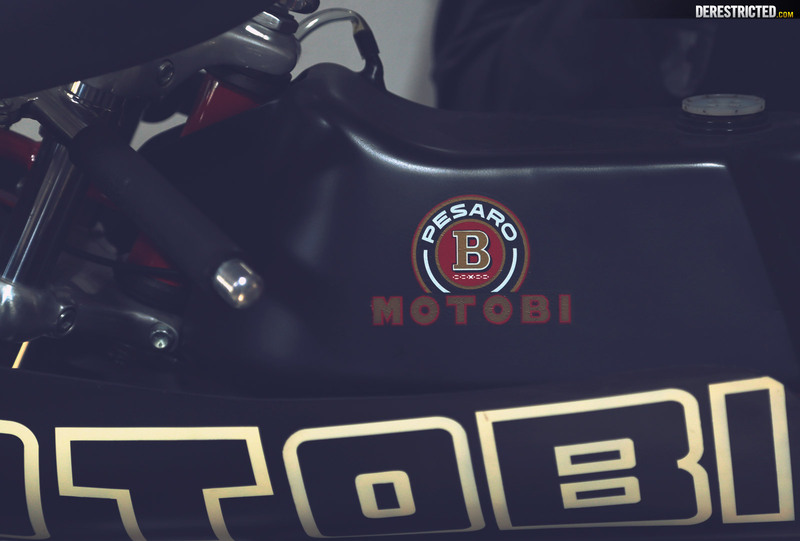 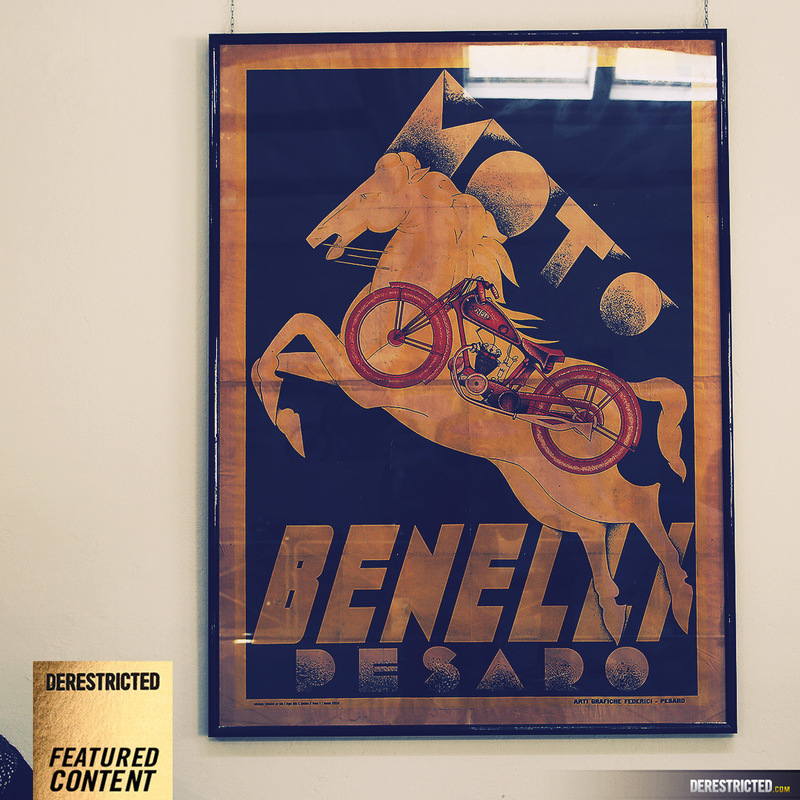 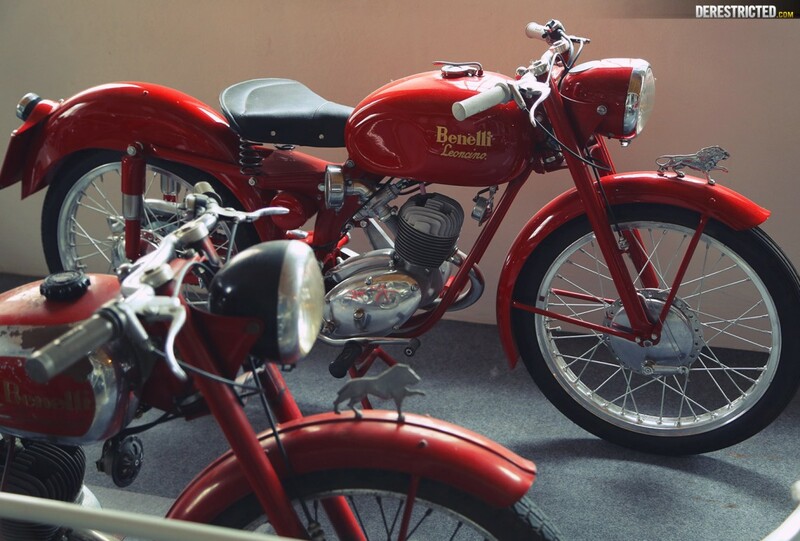 They recently opened a museum at the location of their first factory in Pesaro and since I was in the area I stopped by to shoot some photos of some of their many historic motorcycles! 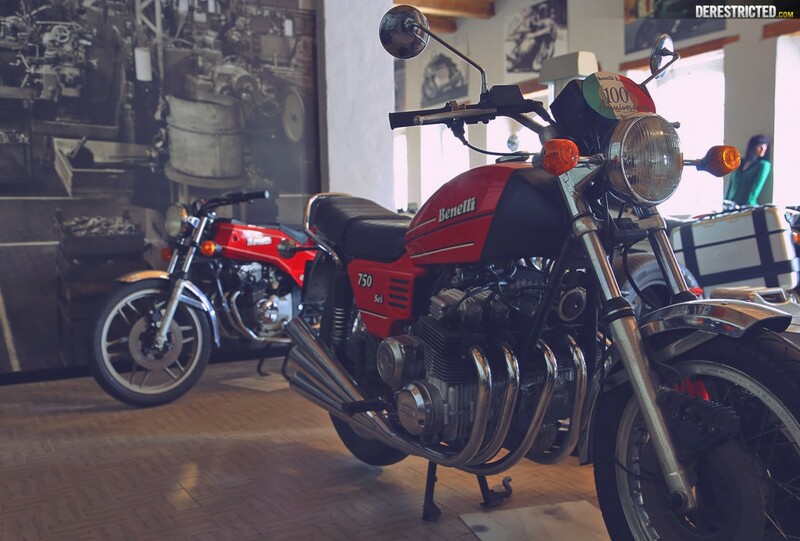 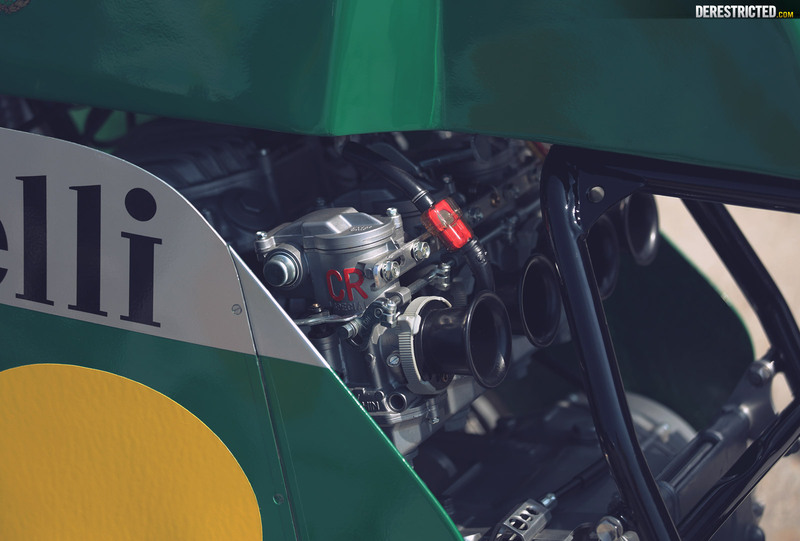 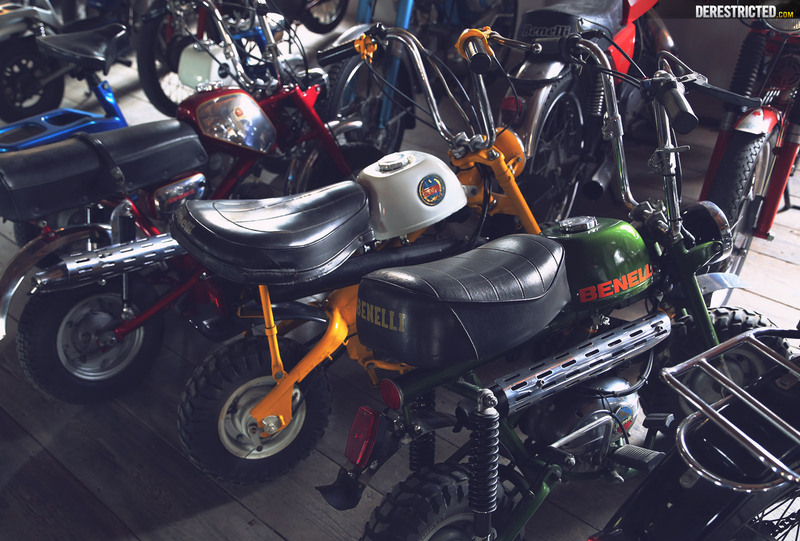 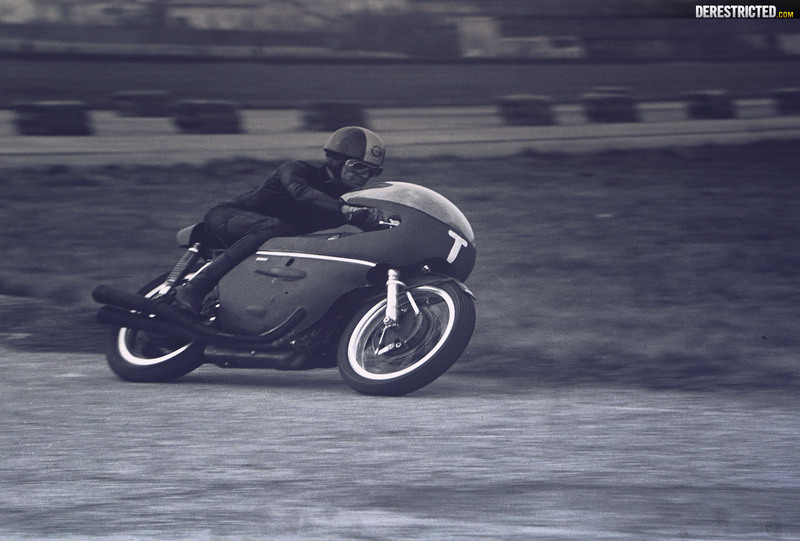 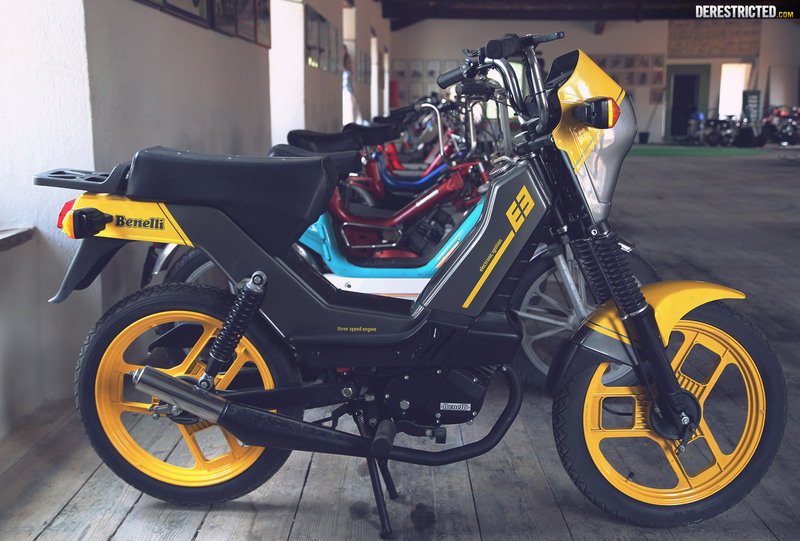 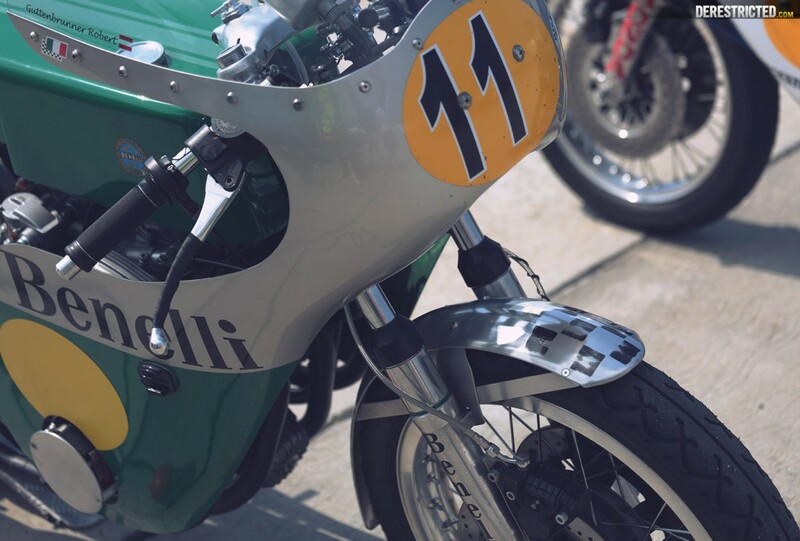 They have some amazing bikes, including the six-cylinder in-line engined Sei bikes which came in 750 and 900cc versions and a load of other classics. 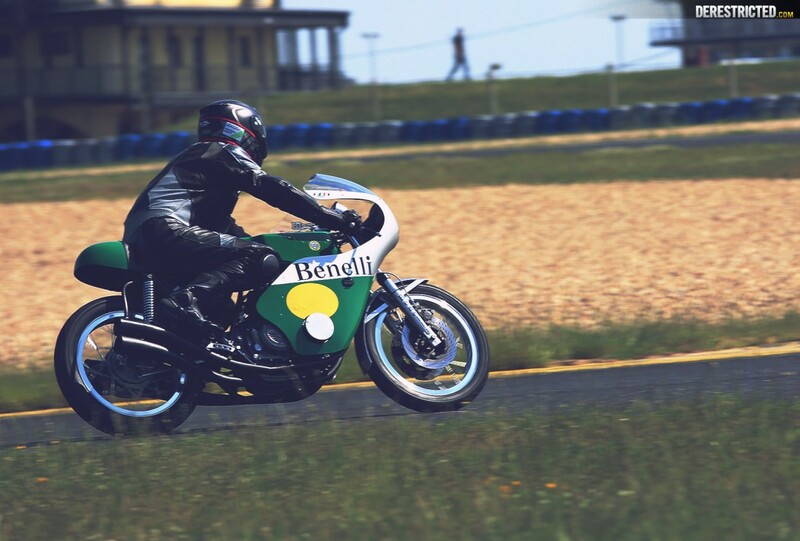 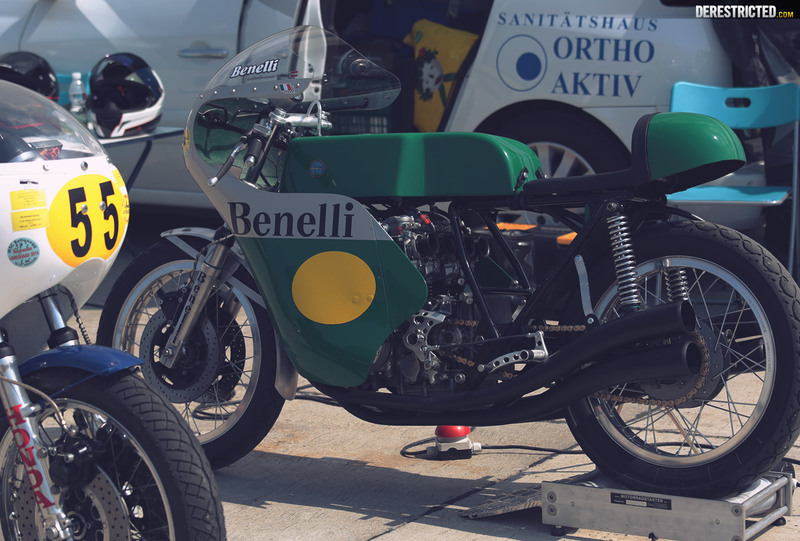 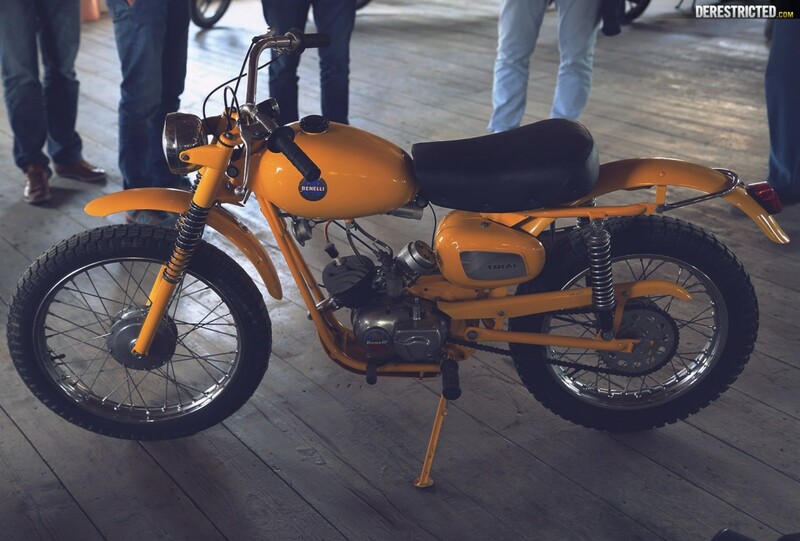 There was also a nice restored model riding at the Panoniaring track day when I was there so I included a few photos of that too because it’s the model they won the world championships with, and is probably my favourite model from them.